Summers can seem very long sometimes. The kids are out of school and you are now their only source of entertainment. If your house is anything like mine, the kids are already bored out of their minds and ready for something fun and different to do. 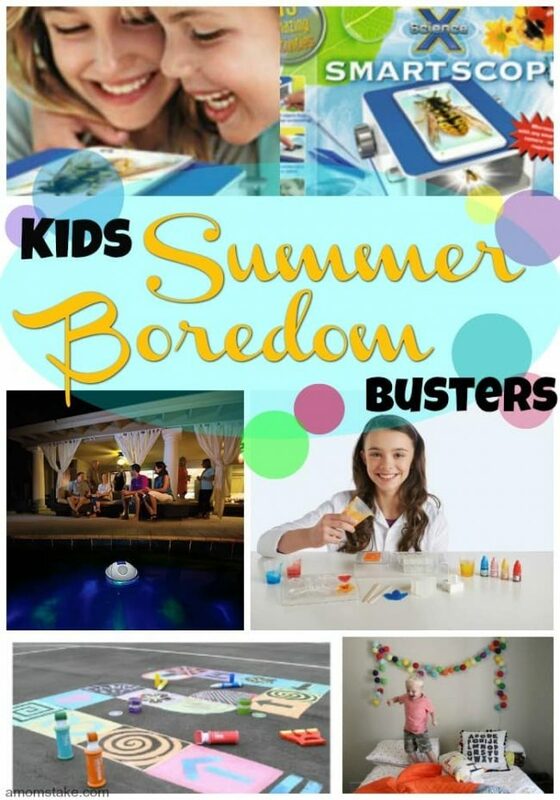 To help with the summer boredom, we have made a great list of 20 fun things to do when the kids say “I’m bored” this summer. Chances are, if your reading this, they’re already there. Hope it helps and good luck parents! 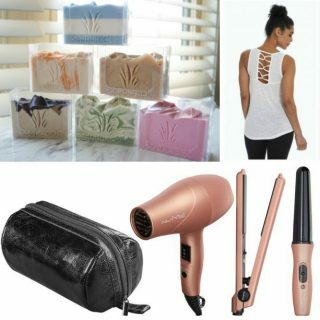 We received a variety of samples and/or compensation for inclusion in this post. All opinions are our own. Summertime is the perfect time to see where your child’s imagination takes them. Using HABA’s Play Tent Expedition, your child can pretend they are camping on a deserted island, living in an enchanted forest, or hiding inside of a cave. Not to mention, this large 75″ high by 59″ wide tent provides great scenery for reading books or a cam pout in the living room. Extremely easy to setup and lightweight, HABA’s Play Tent Expedition can travel wherever your little explorer does. If your little explorer also loves cars, HABA My Little Town Play Cube will provide hours of summer fun. Open the cube, and your little one instantly has an adorable little town for their wooden cars to explore. Chalk has come a long way since I was a kid. With so many different fun options to washable sidewalk chalk, you can keep your kids busy for hours creating fabulous works of art. Grab a chalk paint bucket, chalk markers, glitter rainbow roller or even a chalk paint sprayer with stencils! With so many different chalk creating products from Rose-Art, your kids will have endless hours of artistic fun. If they run out of room, wash it off and start over. Use the driveway or a block wall as a canvas. Let their imagination loose and give yourself a break from them saying “I’m bored”! Keep young minds curious and creating through the summer with MindWare’s Science Academy hands-on Experiment kits. Each kit comes with everything your child needs to create something fun and educational. Break up the summer boredom with the creation of their own perfume, lip balm, volcano or slime. Choose from 6 fabulous Science Academy kits designed to keep your kids learning and entertained. Each kit promotes an interest in biology, chemistry, and critical thinking skills. Challenge your kids with a times table chart each time they call out “I’m bored” or “There’s nothing to do.” Not only will they be reinforcing important skills to prevent summer slide, but you’ll also prevent constant cries of boredom. Another fun way to sneak in the times tables practice, even from a young age, is with The Multiples multiplication plates. These fun and practical multiplication based melamine dinnerware can help kids with counting, skip counting, multiplying, and grouping in a social setting. Skip the worksheets and let them drill at the dinner table together! My kids are fascinated by animals. They want to know where they live, what they eat, how many teeth they have, the questions just keep on coming. Safari LTD makes learning about all their favorite animals more fun as they pretend and explore with their TOOB Figures. With everything from dinosaurs to farm animals, your kids will become obsessed with their authentic, hand-painted figures. Mine love to create habitats out of shoes boxes for their animals, they learn and explore for hours on end. A perfect way to calm down the energy in the home is to call out it’s time to read! Read a book aloud together or let the kids pick out their favorites to read. You can even get the kids learning with engaging nonfiction titles they’ll want to read like the It’s All About… series. The collectible 10-book series (with more titles in the works) will cover all their interests from Deadly Dinosaurs to Remarkable Rainforests. 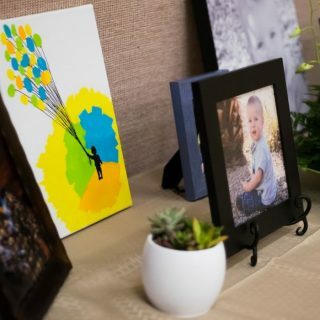 My kids were completely drawn in by the gorgeous colors and engaging pictures. Plus, they loved the 8 tear out collector cards at the back of each book. Grab the free It’s All About… free activity sheets to get even more out of reading time. Learning an instrument takes time and practice, which makes it a great way to engage the kids this summer. Practicing will keep the kids entertained, and Uke Rockers online ukulele lessons (designed for kids ages 7-12) makes it easy to get started. The adventure starts by virtually traveling to Hawaii to learn the ukulele. After that you’ll set out to play concerts across the USA and world and then learn how to write your own songs in the Recording Studio. Pre-recorded lessons can be accessed from any computer or smart device. No need to cart your kids around to appointments, your child can learn from home. Uke Rockers has offered a FREE Rhythm Training eBook with 60 MP3 music tracks ($15 value) AND a coupon for $100 off an annual lesson subscription! Offer ends June 24. Taking your pet along with you, whether traveling or on outdoor adventures, you and your dog need to stay hydrated. Torus water bowl has made it easier than ever to take along your dog’s water dish, ensuring they are well hydrated and you don’t have to deal with a mess. The Torus water bowl comes in either 1 Liter or 2 Liter sizes. Their unique design makes it so you can fill up the outer reservoir with water and then shut off the fill valve, so you can transport their water dish without making a mess. When you’re ready, just turn the water on and it will self-fill, staying at a low level, so your dog can not play in it and make a mess. The Torus even come with changeable water filters so your pet can have pure water on the go, whenever you need it. Summer is a great time to whip out the board games and play the night away. Whether you’re into Scattergories Categories, Classic Upwords, Brainspin, or Scrabble, Winning Moves Games offers a wide variety of games perfect for the whole family! Some of our family favorite Winning Moves Games include Waterworks, Candy Land, and Chutes and Ladders. My favorite mom and dad picks would have to be Rack-O and Pit. What a great way to bond as a family this summer. Head on over to Winning Moves Games and browse their New 2016 Games and Puzzles. Summer days provide the perfect temperature to play outside! At my house, this means lot of walks, bike rides, and scooter runs to the park. 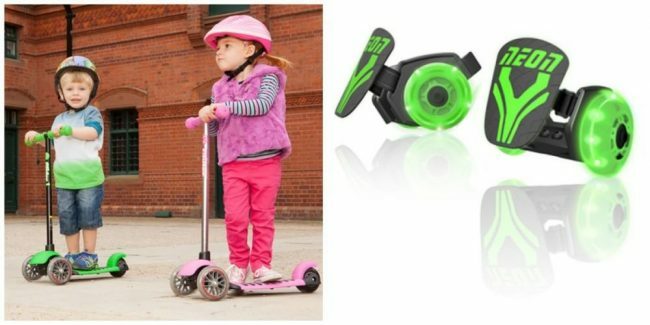 Perfect for toddlers to teens, Yvolution provides a wonderful assortment of balance bikes, scooters, Flikers, and Neon Street Rollers. My son can’t wait to start riding his Y Glider Deluxe. Designed for children 3+, this scooter helps develop balance and coordination. One of my other favorite products include Neon Street Rollers. These easily adjustable skates fit your shoe and light up while you dance, glide, and skate. I can’t think of a better way to spend our summer! When it’s time for yard work, get the kids involved. You can do the complex tasks like mowing the lawn or trimming the trees and bushes, but there is still lots that your kids can help with. It will give them a sense of accomplishment and pride seeing their hard work, and you can all head inside for a cool treat after. One way the kids can help is with the Weed Zinger tool. The handle makes it so no bendover is required. Just step on the foot lever to lower the tool, then twist the handle. The weed will be ripped up out of the ground by the root. Now, just pull up the tool and squeeze the handle and launch the weeds into the bucket. It can turn weed duty into a game! You can pick up your Weed Zinger (for age 6+) at Home Depot. Summertime is the perfect time to add some bright colors to your living space. Perfect for lighting up your home, Bright Lab Lights offers a wide variety of colorful decorative lights; adding such a fun design element to every space. Available in a variety of color schemes such as Rainbow, Peony Pink, and Sorbet, there are Bright Lab Lights perfect for every room; bedrooms, dining rooms, and living rooms. My son’s Rainbow colored lights add so much color and dimension to his room. Best of all, they are used as the coolest night lights around. 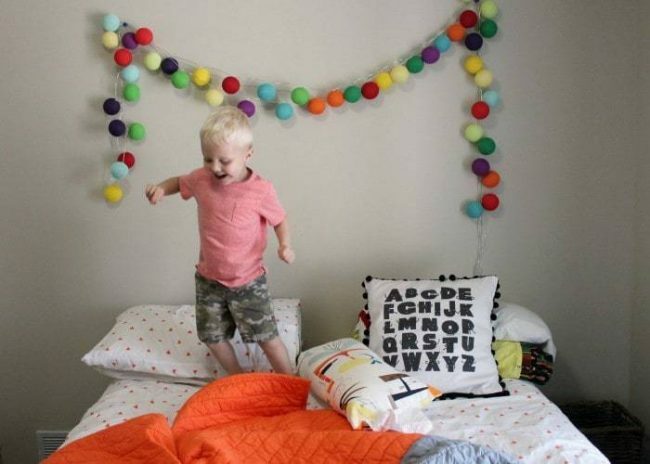 What a fun and functional way to freshen up every home. It’s hot and the kids can only take so much inside time. Keep cool while having fun by having a pool party. Take along a waterproof floating Bluetooth speaker and light show from Game. With this speaker, you can get your favorite tunes playing while the kids are busy splashing around. They will love the underwater light show too. Nothing says summer fun like a great day at the pool. 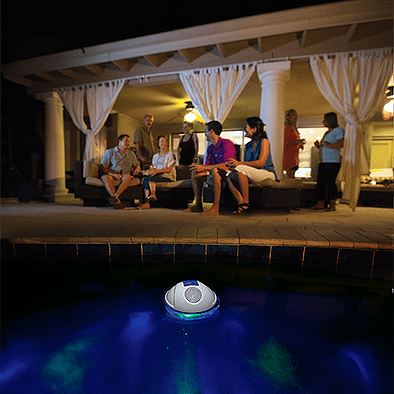 Make it a party with the GAME Bluetooth Underwater Light Show Speaker. As a kid, I always looked forward to summer vacations. 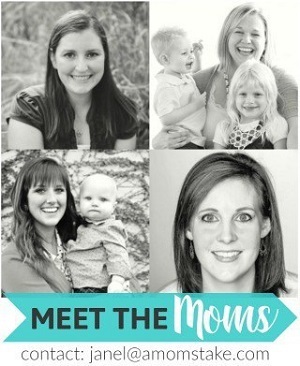 As a mom, I know how much planning and work go into them. But ,I still look forward to them because they create magical memories. One part of Airport travel I do not look forward to is the damage that is done to our car seats when we fly. We love using these Gate Check Bags for Car Seat from J.L. Childress. They save our seats from major wear and tear, they are easier to carry, and they are easy to spot when they come off the plane! We never fly without them! Every weekend during the summer, my family likes to go on little adventures. 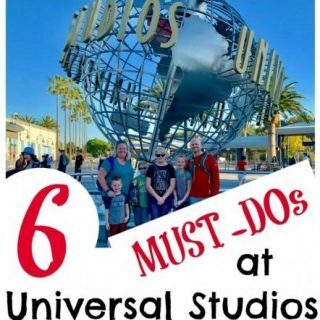 We pack up the kids, load them in the car, and spend our Saturdays visiting fun attractions right around us. The best part is sleeping in our own bed; my favorite part of a staycation. Because most weekends of our summer are spent in the car, I want to make sure that my children are comfortable and safe. That’s why I can’t say enough about the Diono Radian RXT. Designed with a steel alloy frame, aluminum reinforced side walls, energy absorbing EPS foam, and a 5 point harness, your child will travel with security and ease this summer. Best of all, the Diono Radian RXT is also reversible and can be used as a booster seat. The Diono Radian RXT is the perfect car seat to grow with your child for many summers to come. Ravensburger has a fantastic Science X Smartscope Microscope that your kids will spend hours playing with. Usable with any smart phone or tablet that has a camera on it. All you do is find something you’re interested in seeing under a microscope and put it in the Smartscope box. The microscope enlarges the picture on your phone using its camera. You can even snap a picture of it with your phone. Keep your kids engaged and learning this summer with a Smartscope from Ravensburger. If your kids like science and puzzles, you can try some of their other fun 3-D puzzles, board games or science kits. It’s really fun to get into the kitchen together and create a diy solution for your summer needs! You can make a DIY bug bite itch solution, or blend together some basics to create a fun sugar scrub. There’s so much you can make, and blending in Better Essential oils with your creations that can give an immunity boost or an energy boost or maybe help with calming – whatever your family needs. Essential oils are a natural way to help balance your emotions, mental state, well being, and more. 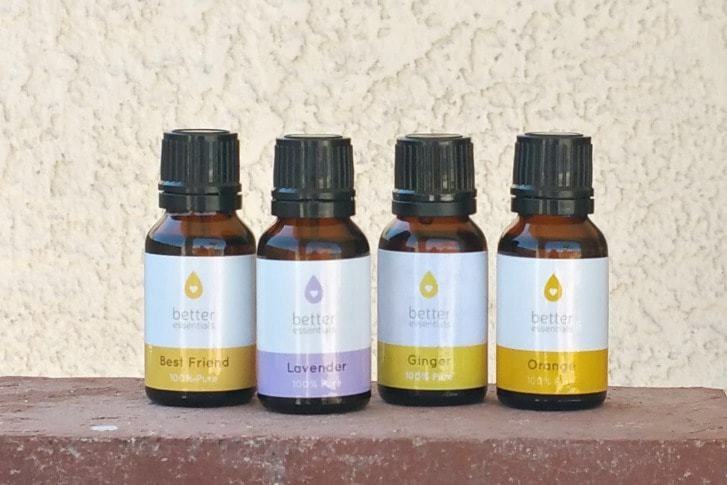 Visit Better Essentials for high quality essential oils at a great price. Summer is my most favorite time of the year for one simple reason: playtime all the time. Each morning my son loves waking up and pretending to be a different Ninja Turtle. Although his favorites include Leonardo and Michelangelo, he always lets his little sister pretend to be Raphael and Donatello. Perfect for helping role-play come to life, Playmates Toys‘ new line of toys based on the movie Teenage Mutant Ninja Turtles: Out of the Shadows offers a wide variety of action figures, vehicles, playsets, and role-play gear. A few of our favorites include Playmate Toys Turtle Tacticle Truck, Technodrome Playset, T-Blasts, and T-Sprints. Talk about the perfect way to play the summer away. Kids thrive on routines, and setting them in the summer makes for stress free days of fun. When kids know what to expect they can relax and enjoy themselves. We are making our summer routines more exciting with our Philips Sonicare for Kids electronic toothbrushes. They have built in Bluetooth wireless technology that connects to their app, making brushing time fun and educational. Kids can even choose their own sticker to customize their electronic brush as their own. Our summer routines will turn in to lifelong healthy habits. Beat that summer boredom by useing your imagination this summer. You can be a conductor at a train station or the drummer in a band. 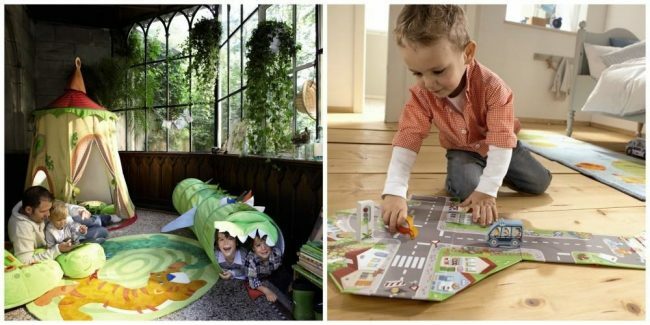 Brio understands the magic of playtime. Their wide variety of wooden toys will have your kids playing all summer. A train set for your older child, a pull along dog for the toddler or a rattle for the baby. With many different sturdy wooden toys from Brio, you can be sure they’ll last as long as your child’s imagination. Enter to win fun games from Winning Move Games and It’s All About… books! 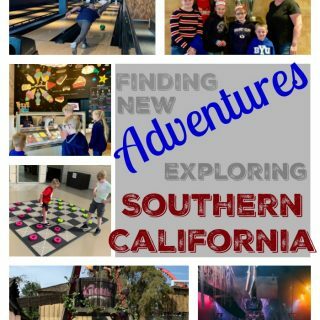 I love these ideas especially with summer vacation and trying to keep the kids finding new things to do. When my children say that they’re bored, I tell them it’s time to declutter the playroom. As you can imagine, they’re not bored that often! Great ideas! My 6 year old keeps telling me she’s bored since school is out. I am always looking for cute games to play with my 5 year old! Can’t wait! Oh these are all such great ideas for summer! Our little one gets bored pretty easily, so I am always looking for fun new ideas for us to play! We love playing board games!! Luckily, my nieces love books and will entertain themselves with them often. These are all awesome ideas! My husband did the science experiment the other day – homemade slime. Fun! Aubrey – Fabulous ideas. It is so challenging to keep kids engaged for the entire summer. Thank you for sharing. No problem. I hope it helps! Those multiplication plates are brilliant!